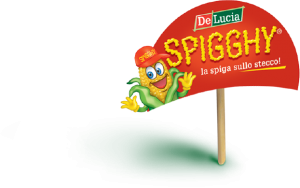 Spigghy is a new business opportunity proposed by Domenico De Lucia Spa, a leading company in Italy and abroad for the processing of dried fruit, products of V gamma and dehydrated legumes. The project aims to combine two trends such as the return to the consumption of traditional and genuine foods and the search for novelty. 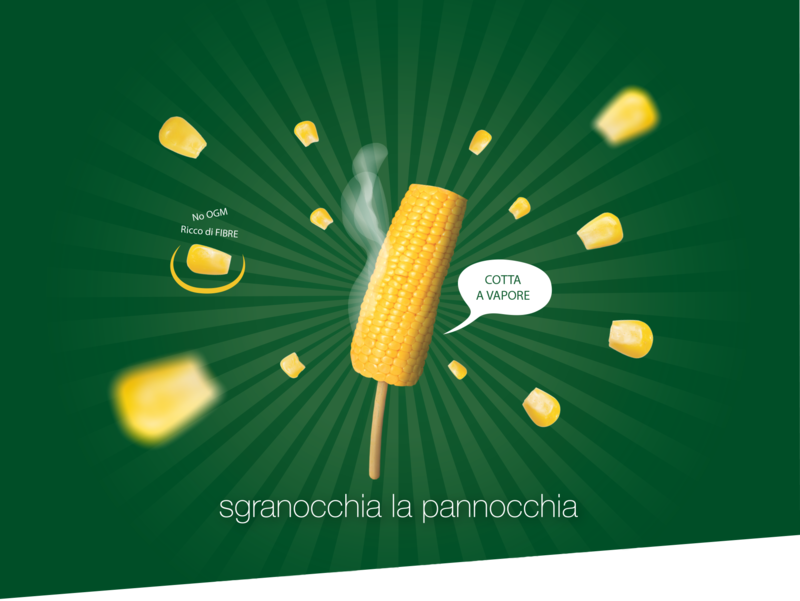 Spigghy combines quality and innovation with a simple and ingenious idea: to put a practical place to a tasty spike of sweet corn with steam. 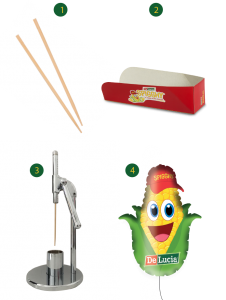 De Lucia uses only sweet corn ears from controlled agriculture, without OGM. The product is packaged under-vacuum and subjected to steam sterilization; Thanks to this process is available 365 days a year. It is a tasty snack and a healthy food, rich in fiber and vitamins suitable even for the smallest because it satisfies without weighing and has a caloric intake of only 90 Kcal. 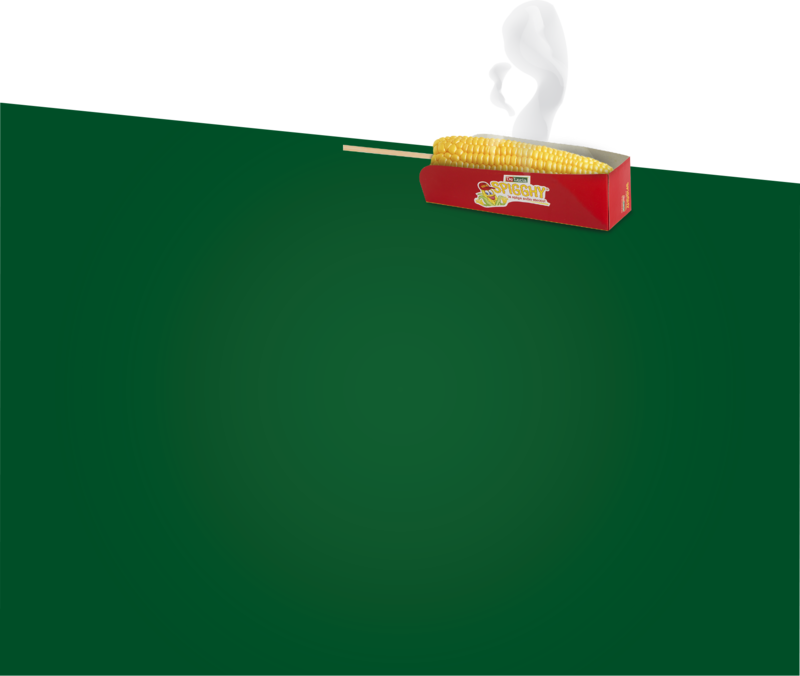 Simple is the method of preparation: the operator, with extreme ease and speed, heats the ear (already steamed in the factory by the CC De Lucia SpA) in a bain-marie or in microwave, and with a special machine supplied (the so “splint-Spigghy”), studied and made ad hoc, it inserts the stick in the torso of the ear in a simple, fast and hygienic way, so that Spigghy can be enjoyed in comfort, without getting dirty, without having to sit and without binding both hands. 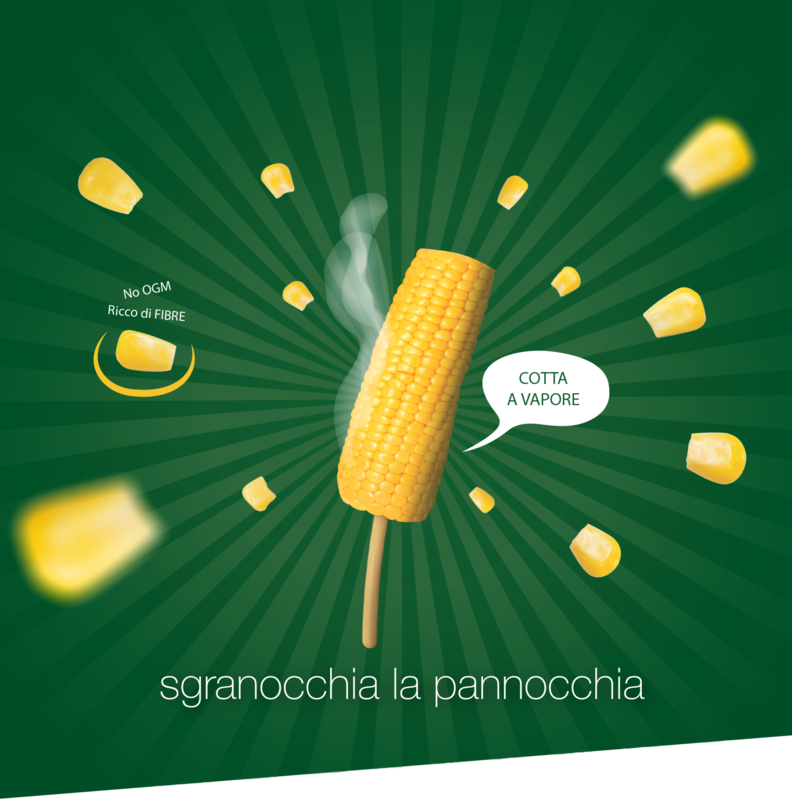 De Lucia Spigghy can be eaten naturally or with the addition of tasty sauces at the customer’s discretion. 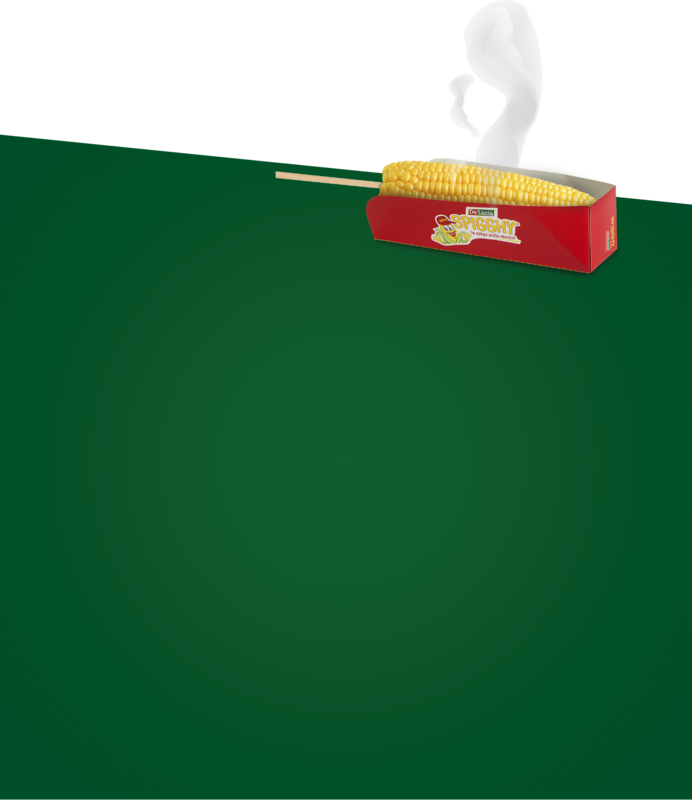 Are you interested in marketing Spigghy? The minimum order must be 10 cartons of 24 pieces. 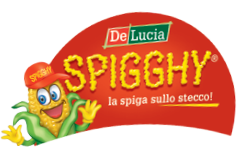 Remember the brand Spigghy and closely tied to the use of the product De Lucia. And strictly prohibited exposing trademarks Spigghy and the brand De Lucia without the complete kit.